Osaka is one of our best-selling bedroom collections, offering stylish contemporary good looks plus an innovative storage solution at great value. With a choice of options, you’ll be able to furnish any size of bedroom. 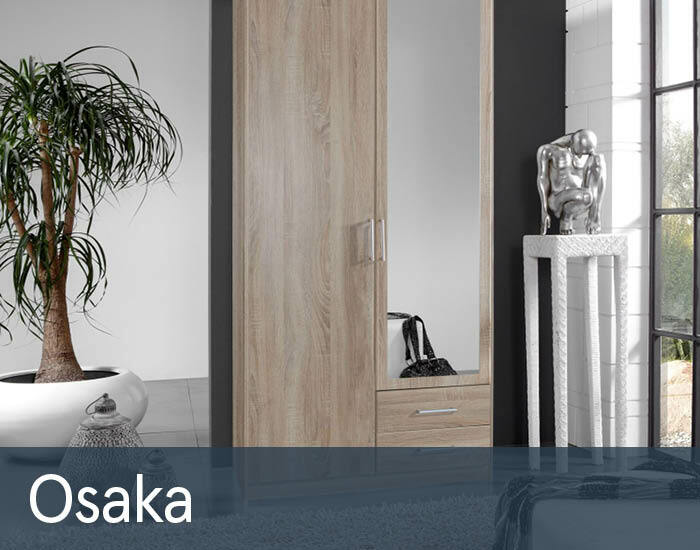 Osaka’s understated design and versatile washed oak finish will complement any living space – modern or traditional.